Manage campus fire and health & safety compliance requirements quickly and easily. • Self-monitoring Risk Assessments – Fire, COSHH, Asbestos, Legionellas, Work Place Safety Inspections, Agency Workers and DSE Assessments. You can also create your own custom interactive assessments so that all of the appropriate risk assessments are alerted, actioned and documented online and in real time. 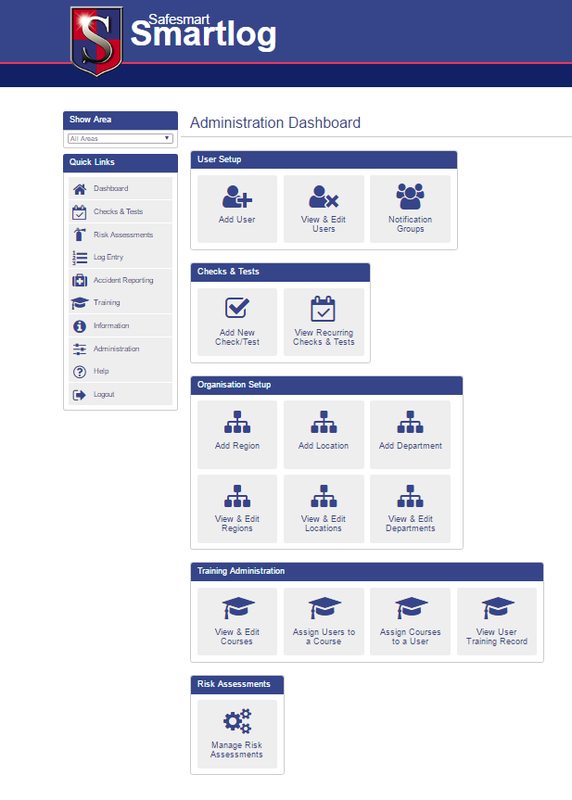 • Audit Trail – Alert system means university staff will never miss an important issue again and when you are assessed you can prove who did what and when they did it. Every action is time stamped. • Document Management – Share policy & procedure documents across all members of university staff. 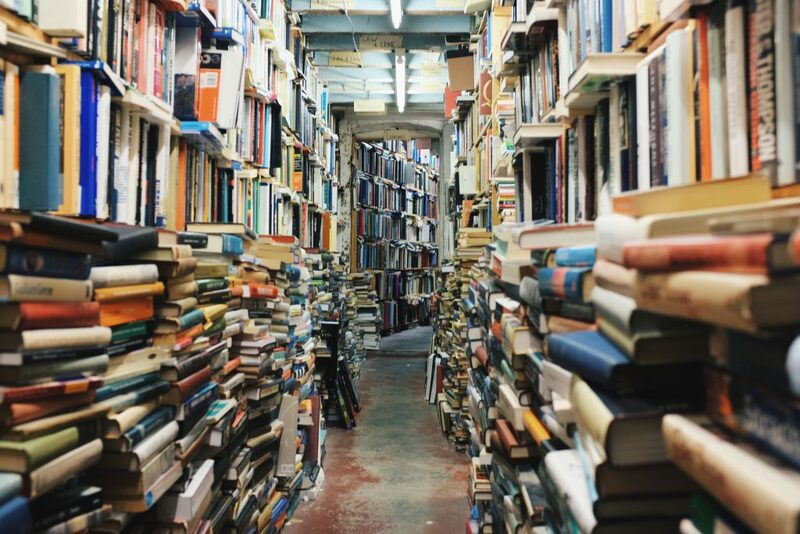 A library of forms and guidance (Fire and Health & Safety). Upload any documents that you wish to share with your staff. 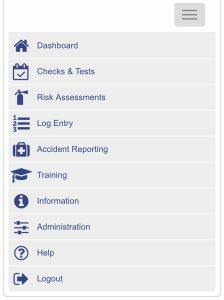 We have also created an iOS app that is included free of charge to provide offline Smartlog functionality so that Risk Assessments and Checks & Tests can be completed wherever you are, without the need for Internet, Wi-Fi, 3G or 4G. Can you be certain that your University isn’t paying too much to be compliant? We can significantly reduce your servicing & maintenance costs, and break down all those costs for you, so you know EXACTLY what you’re being charged. No more hidden charges. Currently with Safesmart, our average facility can save up to £2650 every year on servicing and maintenance. Smartlog 4 Universities software provides ALL of your Fire Awareness and, Warden training for all staff, and many other training courses as well as providing interactive templates for self monitoring Risk Assessments for Fire, Health & Safety and any other assessments your school might need or want. It also entitles you to reduced service and maintenance costs. Safesmart can also offer bespoke online risk assessment and training course development. Can you be certain that your University is being given the right help and advice? As a Smartlog 4 University customer, Safesmart will provide telephone & online support to you whenever you need it, at no additional cost and will try to ensure that you have all the information you need to make the right decisions when it comes to compliance. If you do need a consultant to visit your university, we will ensure that pricing is reasonable and all our consultants are happy to give advice on all aspects of Fire and Health and Safety legislation.